Burnford Realty – Exceptional Rentals in West Ottawa – Commercial Space, Retail Space, Residential Rentals and Estate Lots in Ottawa's west. Family run company offering personal service and great locations. 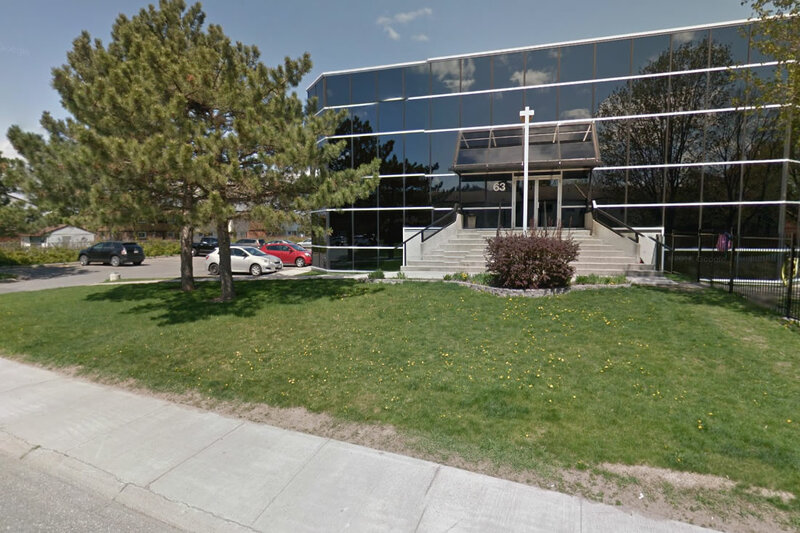 Greenbank Professional Building is an exceptional development for your thriving business in a convenient and appealing mid-west Ottawa setting. Burnford Realty offers exceptional value and comfort with townhomes and residential rentals in the Greenbank-Hunt Club area of Nepean, Perth and Arnprior. 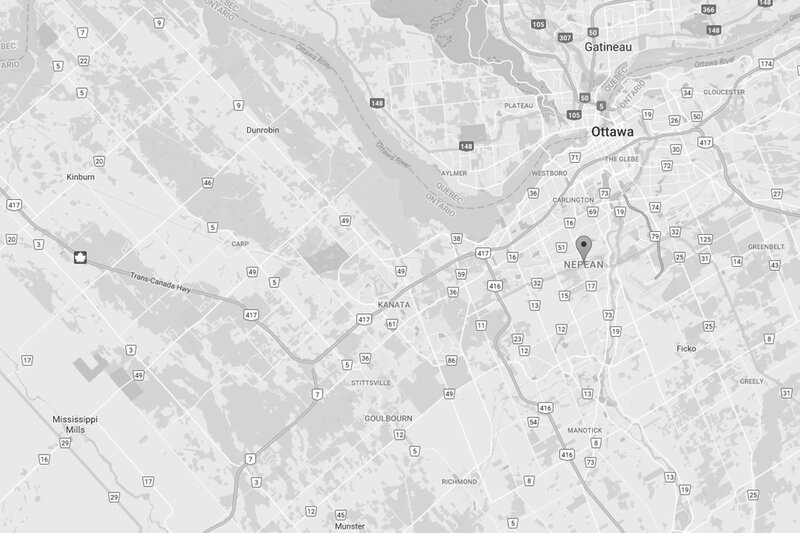 If you’re searching for lots for sale in Ottawa, Ontario on which to build, the Saddlebrooke Estates in the Carp Hills just west of Ottawa offer a unique option. Greenbank Hunt Club Centre at the intersection of Greenbank and Hunt Club in Nepean offers an exceptional opportunity for retail leasing. The team at Burnford Realty is proud to operate a family company with deep roots in West Ottawa. The name “Burnford” comes from the two founding families of Burnford Realty, the Burnsides and the Aselfords. Our friendly staff are available throughout the week for personal service. Located between Stephano’s Menswear & Tailoring and Elegance Hair Design, this unit provides excellent foot traffic within this busy shopping centre and offers high visibility, sightlines and exposure. Located next to Greenbank Flowers & Gifts, this unit provides excellent foot traffic within this busy shopping centre and offers high visibility, sightlines and exposure.